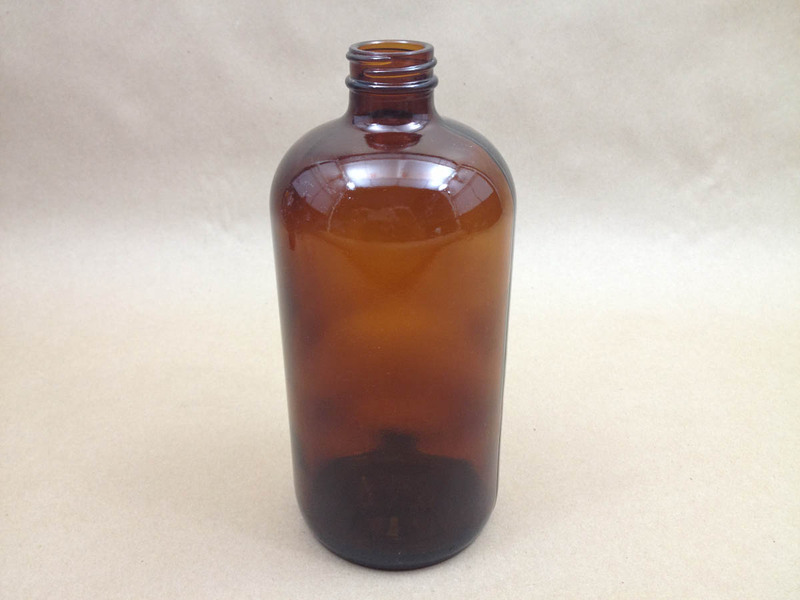 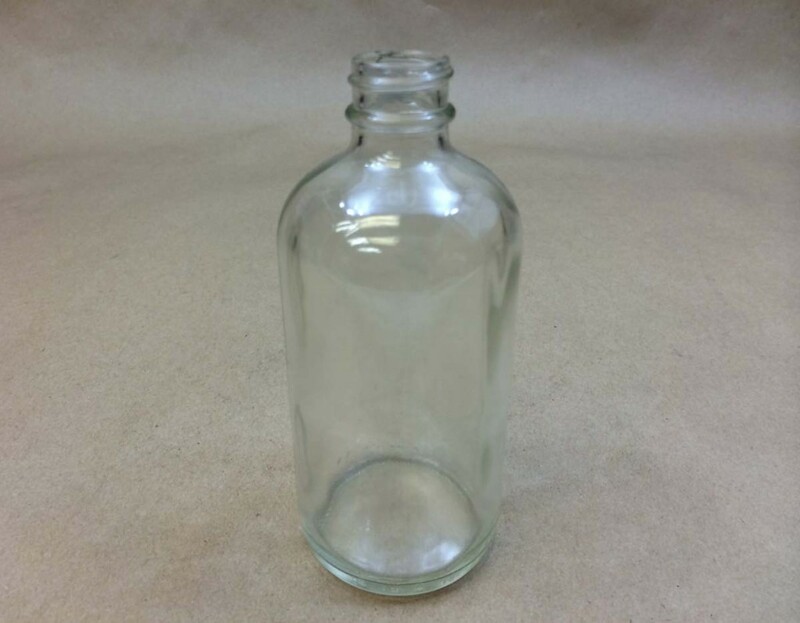 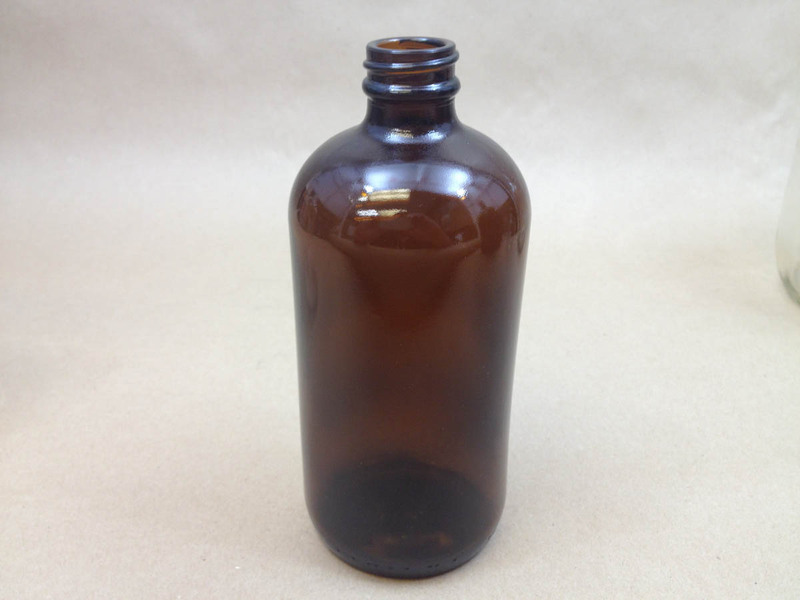 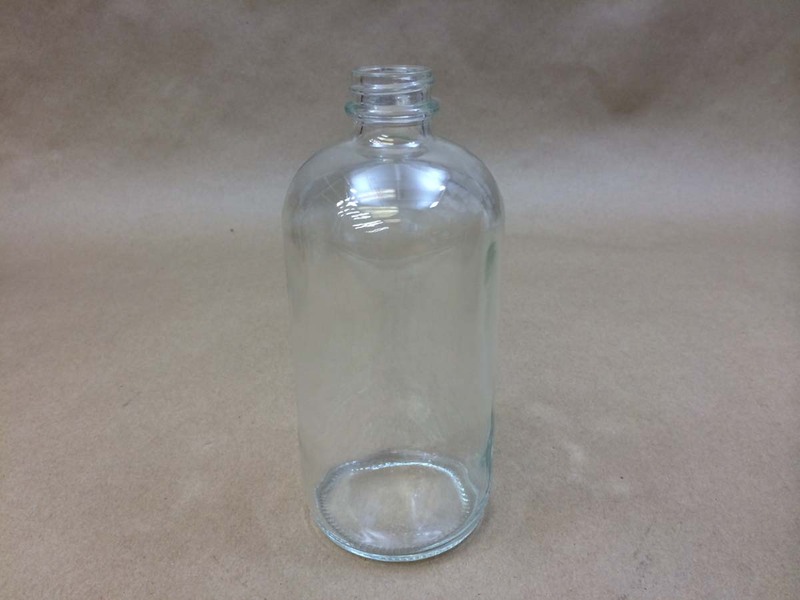 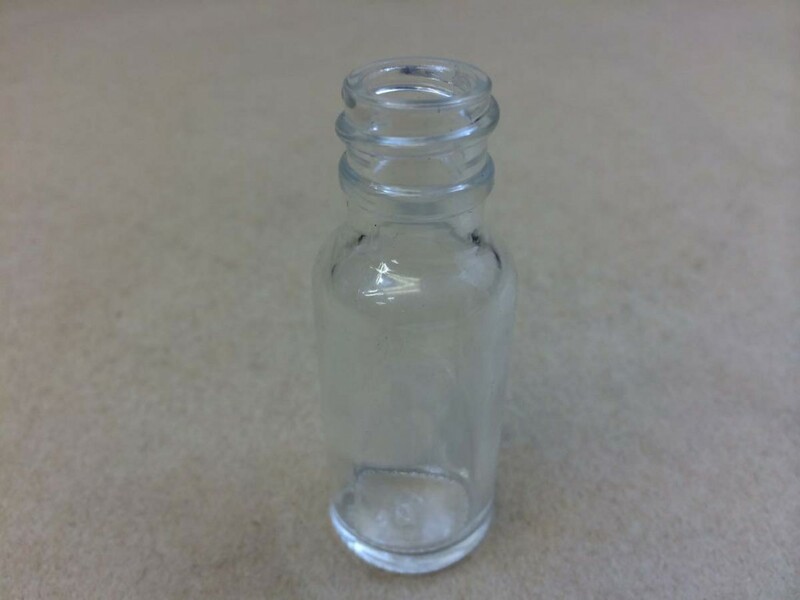 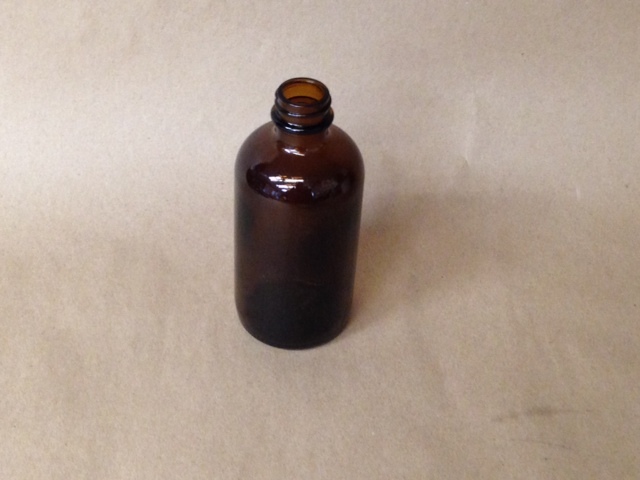 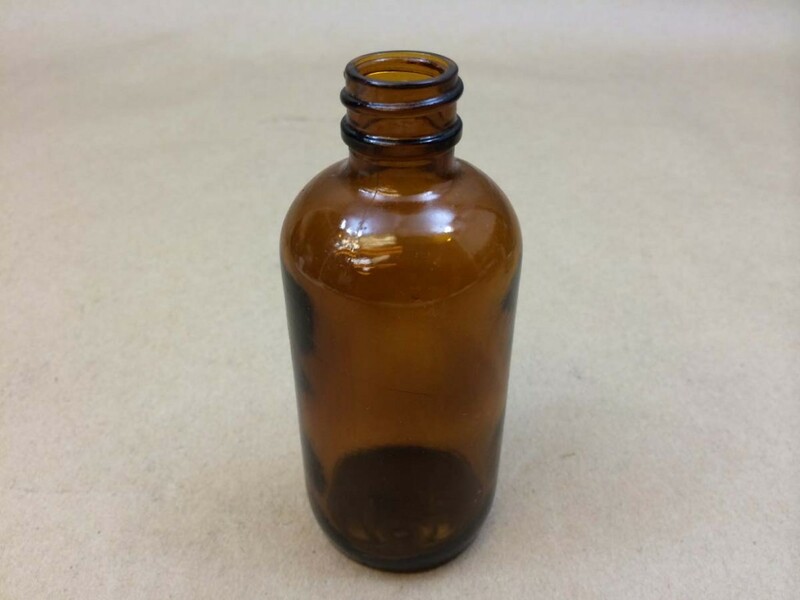 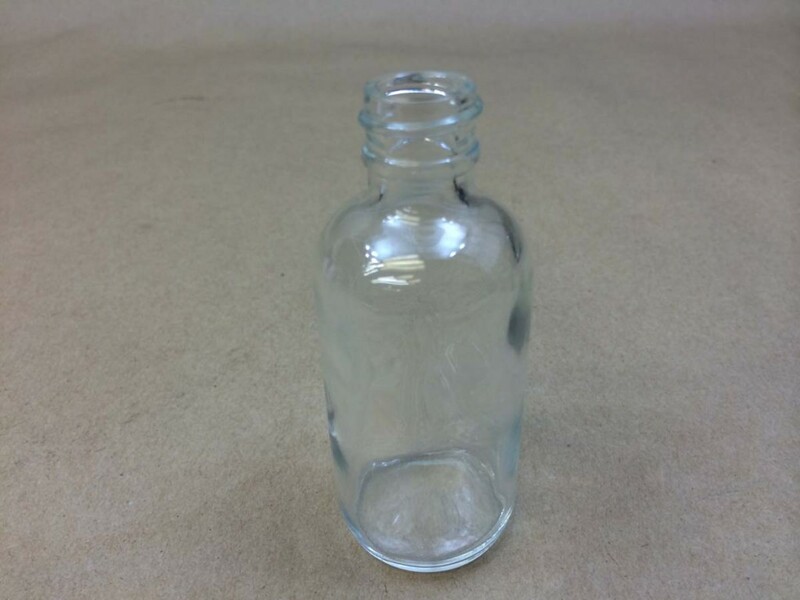 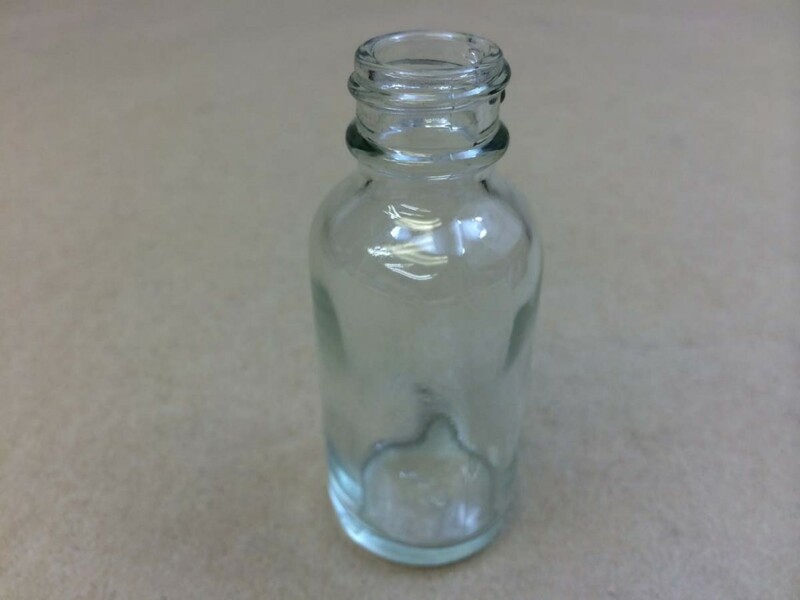 We stock boston round glass bottles in both flint and amber from 1/2 oz to 1 Litre sizes. 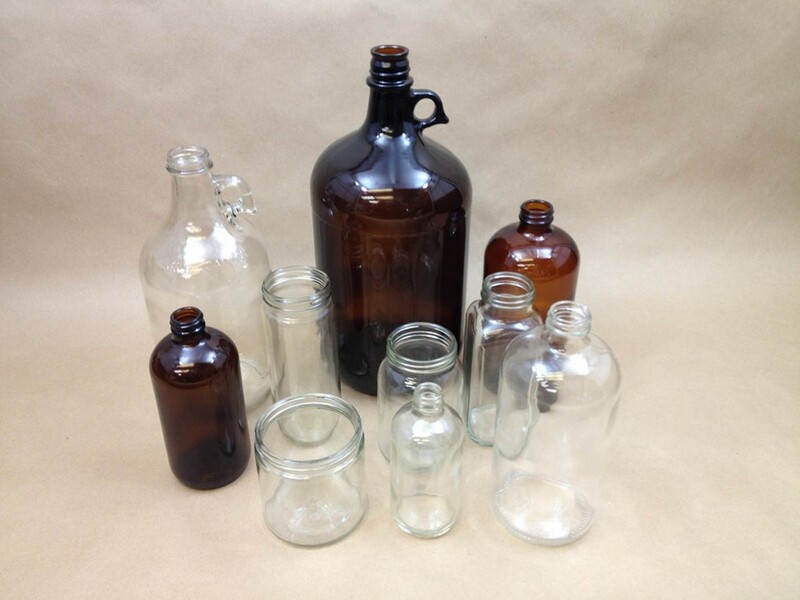 These versatile bottles are used for chemicals, food, pharmaceuticals and cosmetics. 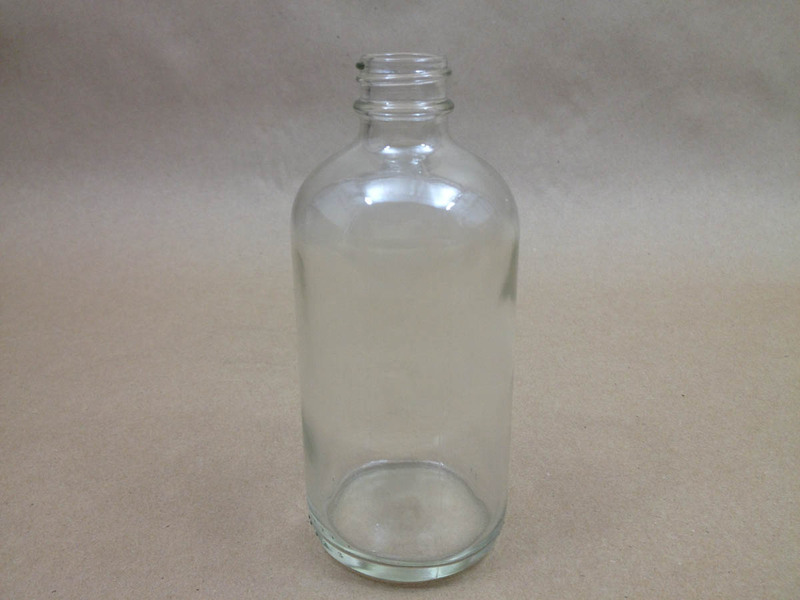 They have rounded shoulders and a narrow screw neck which makes it easier to pour more accurately. 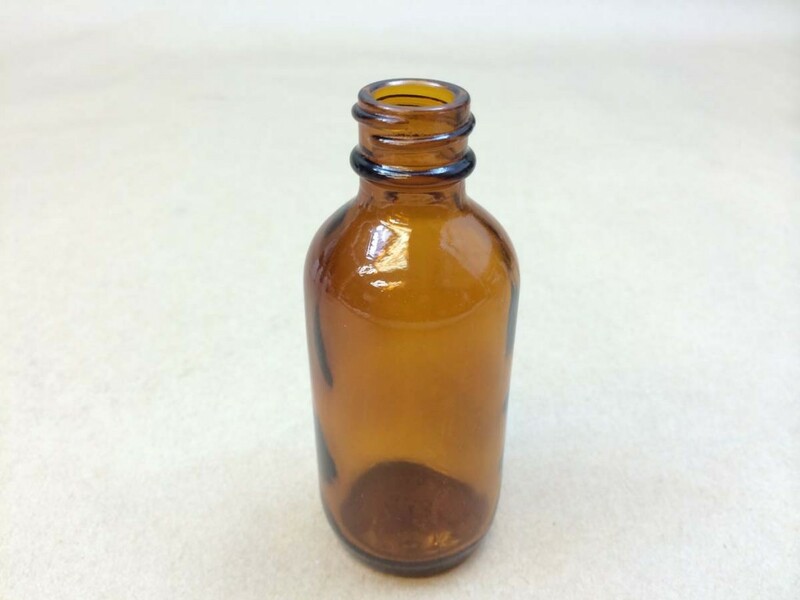 The amber bottles are good for light sensitive liquids as the color helps to filter out UV light. 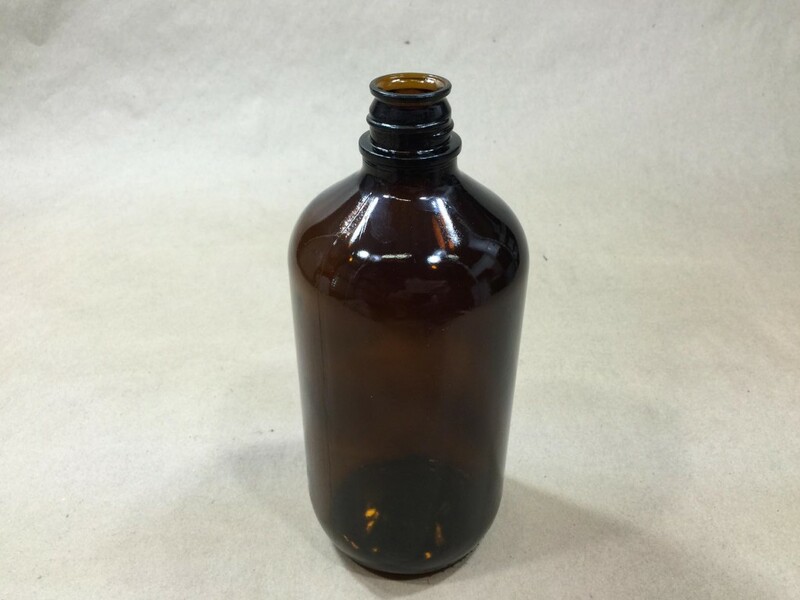 You can use them to store vanilla extract or essential oils, or more commonly, to store chemicals. 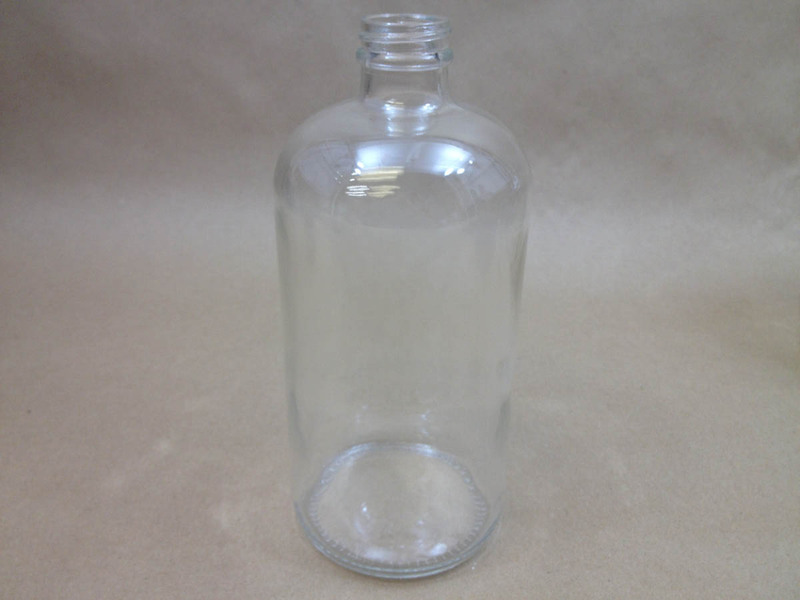 Because of the narrow neck, you can purchase whatever closure fits your particular needs. 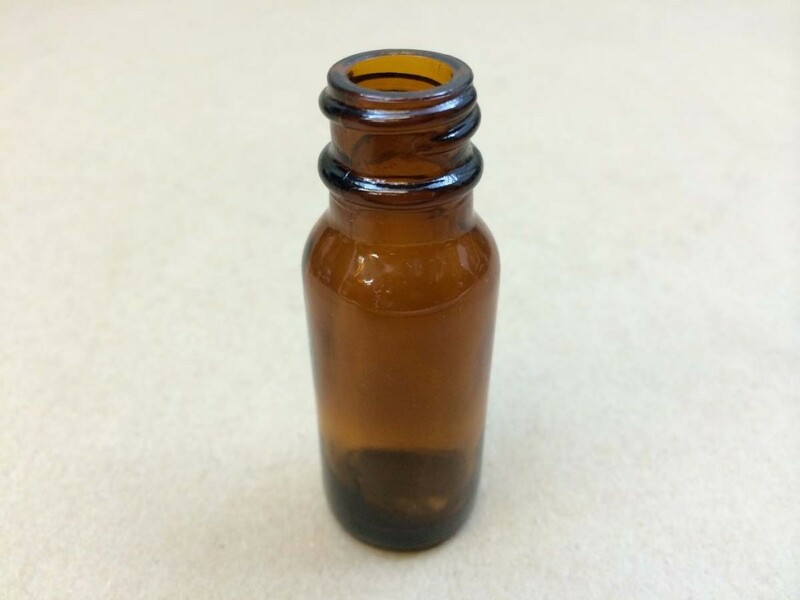 We sell black phenolic cone caps with a low density cone that gives a tight seal or you can buy glass droppers with rubber bulbs. 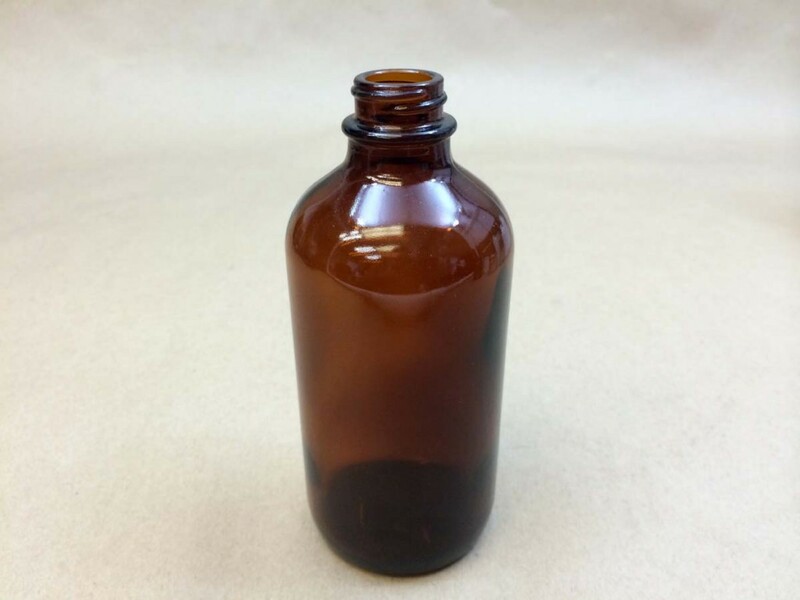 If you prefer, you can buy white or black plastic caps with foam liners.